Erica brings a valuable skill set and bank of knowledge in the latest marketing techniques that will help us better identify, reach and communicate to our target audience. 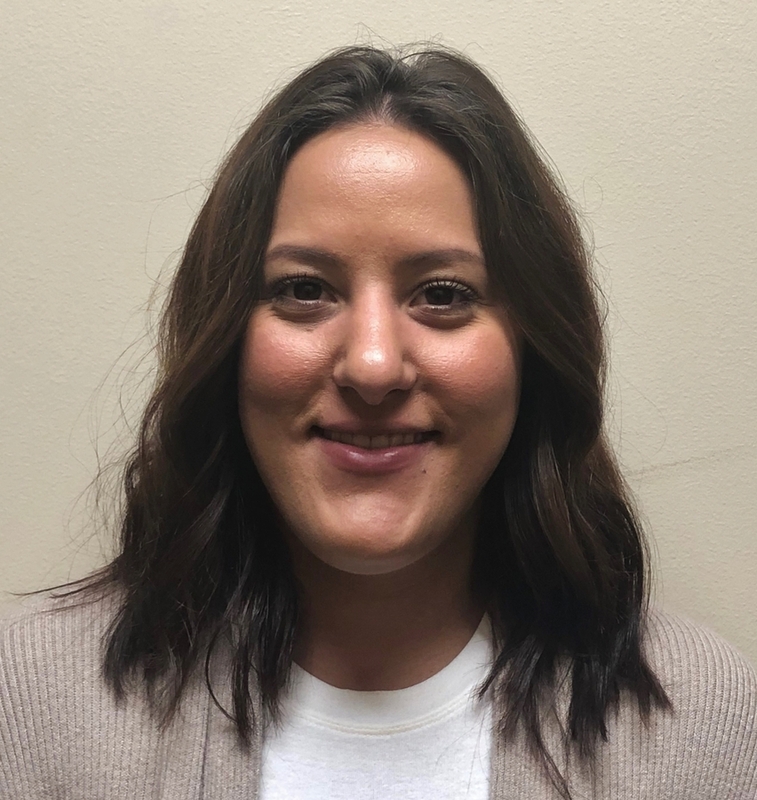 NEWARK, NJ, August 21, 2018 — Erica Figueiredo of Berkley Heights, N.J. has joined Next Generation Services as a Marketing and Sales Support Associate. She will report to Brittany Pickell, Director of Marketing and Sales at the Roseland, N.J. firm, which specializes in self-directed retirement plans. Among her responsibilities at Next Generation, Figueiredo will create and implement lead generation campaigns, write marketing content, and coordinate logistics for trade shows, events and presentations. Next Generation Services provides full account administration for self-directed retirement plans; its sister company, Next Generation Trust Company, serves as the custodian for the assets within clients' plans. Self-direction allows for a broad array of nontraditional investments, including real estate, precious metals, notes and private equity. The company holds webinars for investors, real estate professionals, and financial advisors on various aspects of self-direction as a retirement strategy, and is a frequent exhibitor at major trade shows in the financial services and real estate industries. Next Generation Services provides comprehensive account administration and transaction support for self-directed retirement plans. Next Generation's neutral, third-party professionals expertly guide clients and their trusted advisors as part of their white glove, personalized service for a seamless transaction experience from start to finish. Its sister company, Next Generation Trust Company, a trust company chartered in South Dakota, acts as custodian for these self-directed retirement plans. For more information on self-directing a retirement plan, visit www.NextGenerationTrust.com, call toll free 1.888.857.8058 or e-mail [email protected].